I have an easy craft for you today since the last two crafts I posted were a bit more complicated. 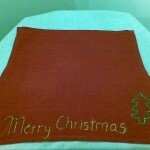 Today I’m going to show you how to Make a Set of Christmas Napkins perfect for the Holiday Season. You can choose to use them to decorate your Holiday table or give them as a gift. The choice is yours. I have a fun craft for you today. I’m going to show you how to make Egg Head Christmas People out of egg shells. 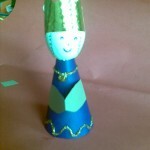 You can even make an entire series of egg people…Use your creativity to make angels, shepherds, Mary and Joseph. These make great tabletop Christmas decorations…. so make a few. Let’s get started. This is part 2, today we will make the upper part (the vane – pinwheel part). Laura will show you today how to make a complex looking, but very easy to do, Valentine’s Day Candy Gift box with sweets or candies. 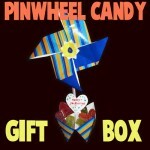 We will show you today how to make a complex looking, but very easy to do, Valentine’s Day Candy Gift box with sweets or candies. 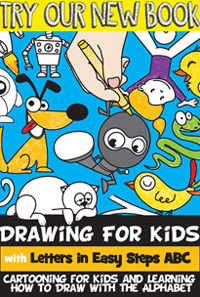 This is a two part, step by step crafts tutorial for kids or someone of any age. In this part we will make the lower part of this candy box…. (the one with candies). Hanukkah starts tonight so forgive me for not putting up some crafts earlier. Make this adorable Hanukkah star with some Popsicle sticks and glitter glue. 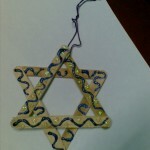 They’re so easy to make that you can make lots of them and hang them all over the house as you celebrate Hanukkah this year. Enjoy and have fun tonight and for the next week.